HiCap Records » Radio Way’s “What We Dream Up” Is Now Available to Purchase! 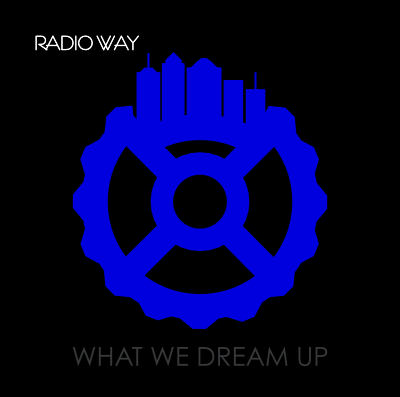 Radio Way’s “What We Dream Up” Is Now Available to Purchase! Radio Way’s latest album, “What We Dream Up” has been released, and you can order your CD directly from our store or download it directly from iTunes and CDBaby.